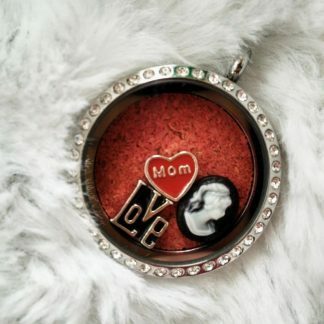 Love our memory lockets, but not sure what type of locket to get? 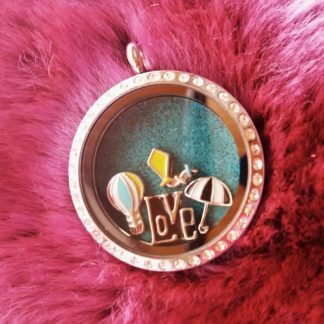 Love our floating charms, but too many choices? 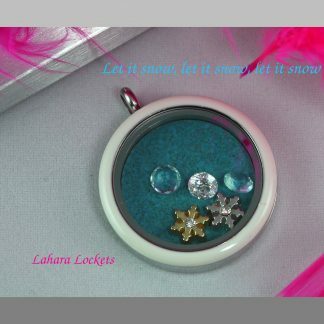 Choose from our premade, theme lockets for every occasion. 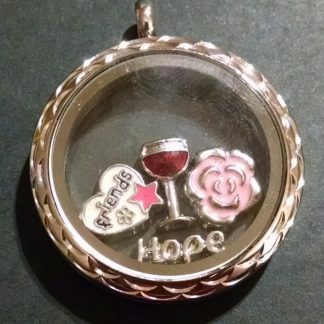 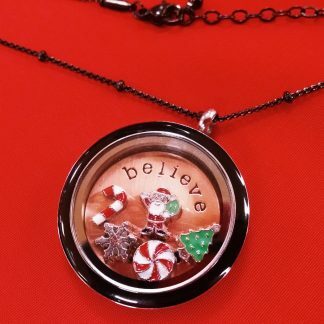 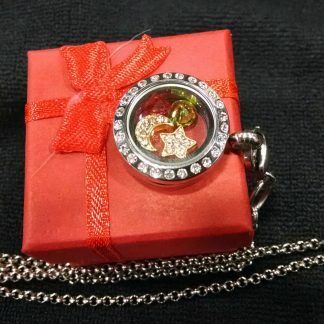 You can also send us a message of what you have in mind and we can send you a picture of the completed locket before you purchase.